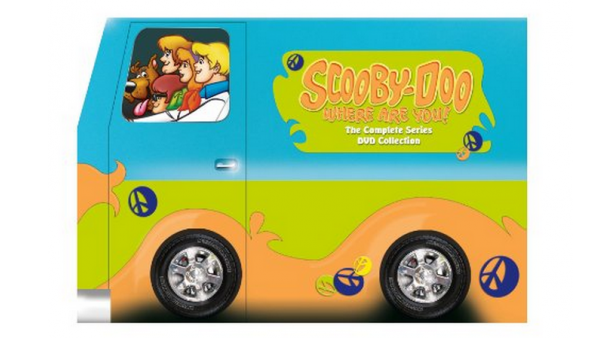 Scooby-Doo Where Are You The Complete Series ONLY $26.99 + FREE Prime Shipping (Reg $89.97)! You are here: Home / Great Deals / Amazon Deals / Scooby-Doo Where Are You The Complete Series ONLY $26.99 + FREE Prime Shipping (Reg $89.97)! Scooby-Doo fans! Grab your copy of Scooby-Doo Where Are You The Complete Series for ONLY $26.99 (Reg $89.97) right now! This is an incredible price for the entire series!! Plus, FREE Shipping is available with Amazon Prime or FREE with orders of $35 or more (sign up for a FREE 1 month trial here)!